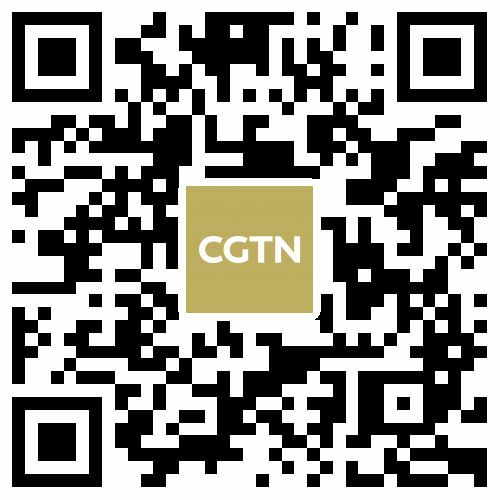 ‍China said on Thursday that it has the ability to eliminate "absolute poverty" by 2020 due to the significant progress that has been made recently in working towards the goal. 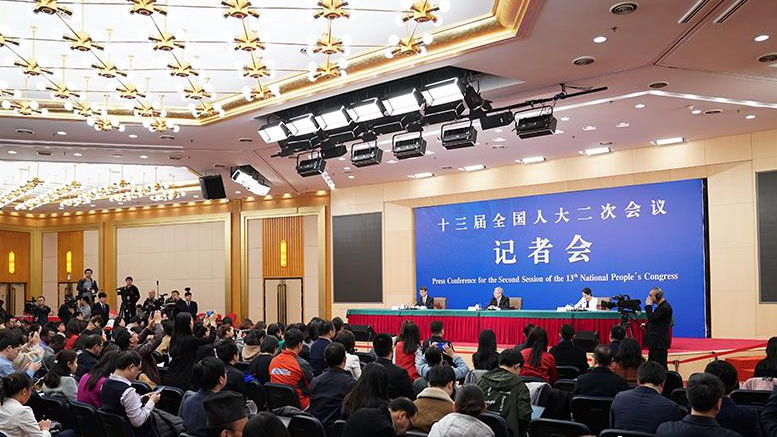 Liu Yongfu, director of the State Council Leading Group Office of Poverty Alleviation and Development, made the remarks at a press conference on the "battle" against targeted poverty alleviation during the second session of the 13th National People's Congress in Beijing. China has made remarkable achievements in poverty reduction, said Liu. 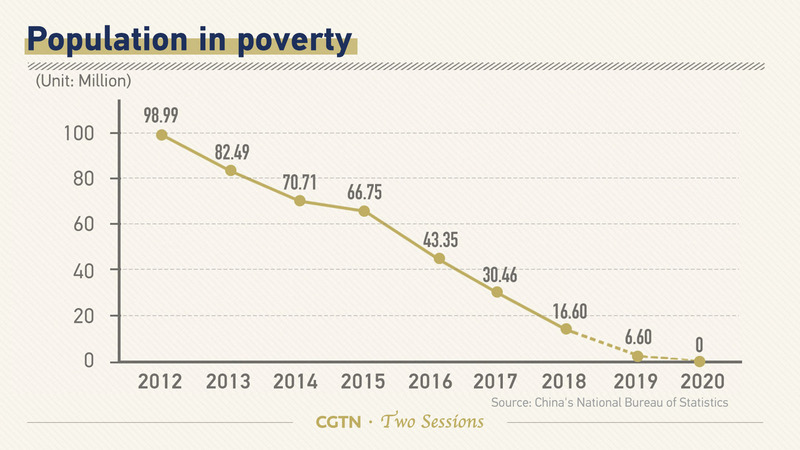 China launched its campaign to eliminate poverty in November 2015. 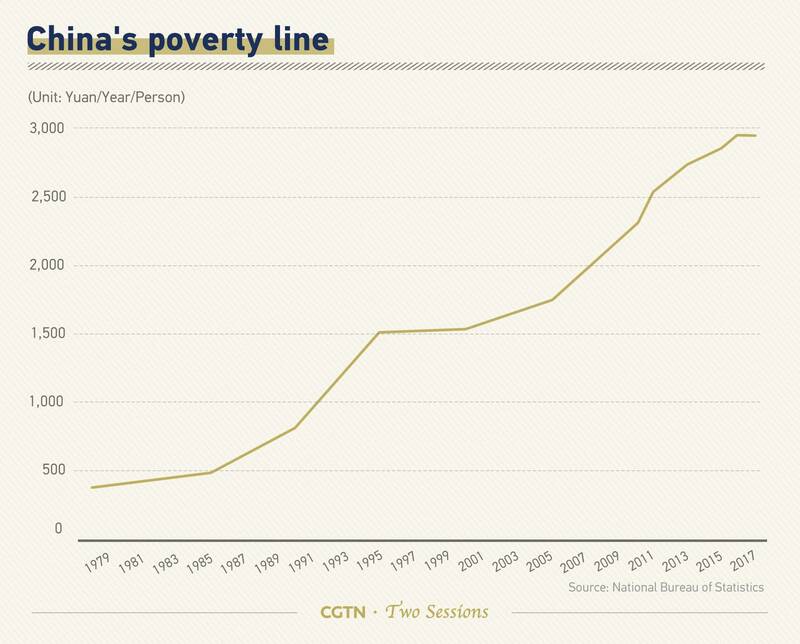 The number of Chinese living below the national poverty line has decreased by over 80 million in six years, and more than 13 million people on average were lifted out of poverty every year, in the same period. He called out east China specifically for its success. Only one province in the area, Liaoning Province, is still below the poverty line, he noted. Liu said there were 832 impoverished counties in the country. "A number of 28 counties were lifted out of poverty in 2016, 125 counties in 2017, and an estimated number of 280 counties in 2018," said Liu. 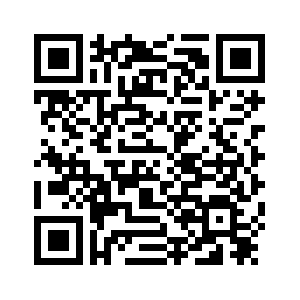 "So far, 85 percent people, 80 percent villages, and over 50 percent counties have overcome poverty. This year we aim to lift 10 million people and about 300 counties out of poverty," said the director. The country has set 2020 as the target year to complete the building of a moderately prosperous society in all respects, which requires all citizens to be living above the poverty line, defined as having a per capita annual income of 2,300 yuan (340 U.S. dollars at the 2010 market exchange rate), a standard set in November 2011. 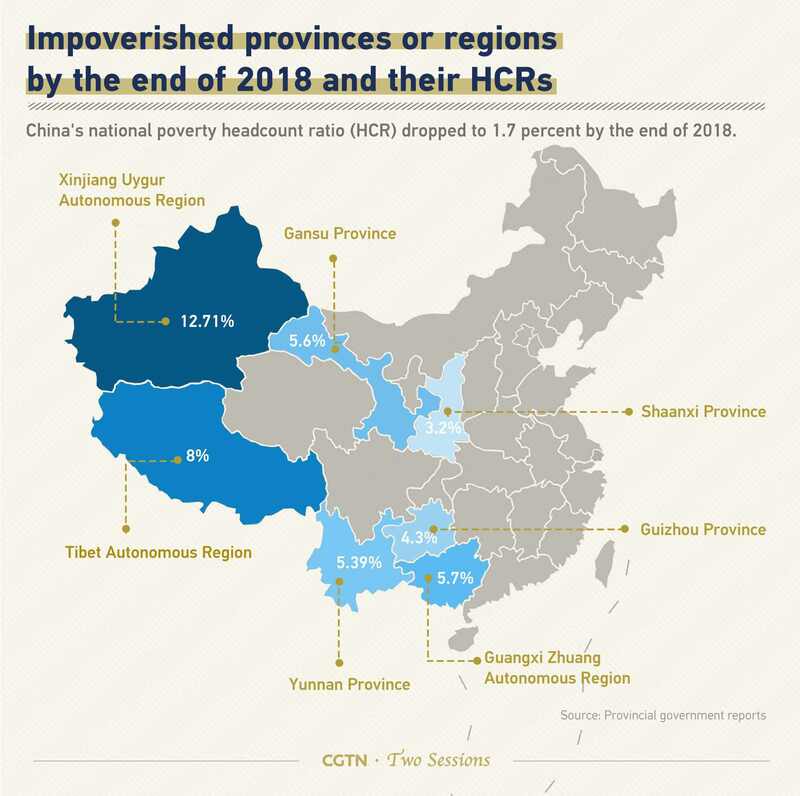 The central government will specially allocate 126 billion yuan (18.7 billion U.S. dollars) to fund poverty alleviation efforts in 2019, an increase of 18.9 percent from last year. 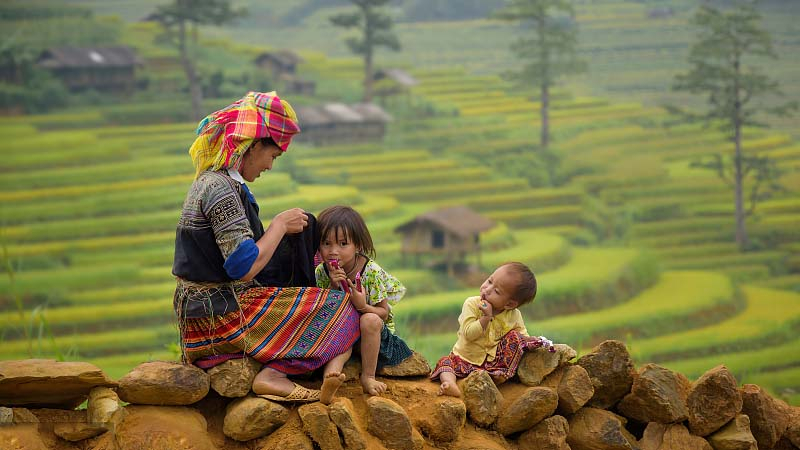 These additional funds will be mainly used in areas of extreme poverty, according to a draft budget report to be submitted to the annual session of the national legislature, according to the annual government work report made by Premier Li Keqiang on Tuesday. To win the fight against poverty, China should carry out the agenda on time, ensure a high quality of targeted work, and maintain continuity of the process, as "relative poverty" will still exist even after the country eliminates "absolute poverty" by 2020, according to Liu. 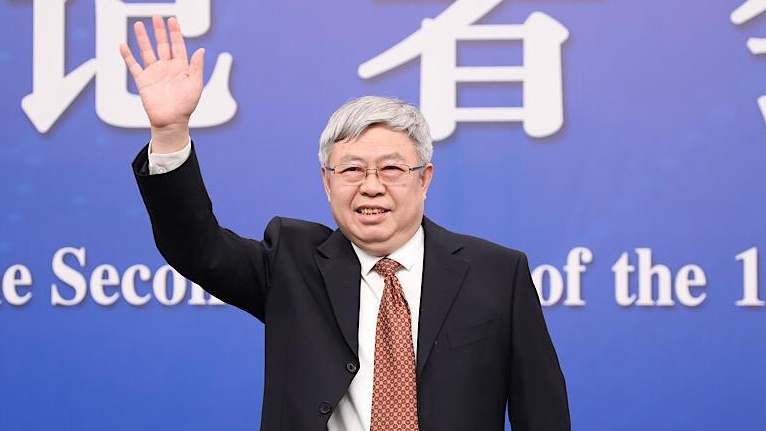 When asked whether the downward pressure on the Chinese economy, such as China-U.S. trade friction, will influence poverty alleviation efforts, Liu said projects and measures in place are enough to resist economic pressure. Liu said though trade friction could affect the country's economy, which could lead to the loss of some jobs for poor, China can take many other measures to make up for the possible loss. For example, it can create jobs locally, instead of in coastal area which is more likely to be affected by the friction. China has the ability and means to reach the 2020 goal, he added. Liu also pointed out that the campaign is aimed at solving the problem of "absolute poverty" that China has not solved for thousands of years. "Relative poverty" will still exist even after the country eliminates "absolute poverty" by 2020. China is still the largest developing country in the world, and this has not changed. The balance between unbalanced and inadequate development and the people's ever-growing needs for a better life is still the major contradiction in China. Therefore, poverty reduction is still a long-term task in China, said Liu.